The largest and most important walking/marching event on Earth. Starting as a military event in 1909, the 4 Day Nijmegen March expanded annually and included civilians to the point they outnumbered the military 8:1 and to the extent that a limit on the maximum number of marchers (45,000) needed to be imposed since the event was at full capacity. The Nijmegen march is very popular worldwide and citizens of 60 countries attend to march individually each year with over a dozen militaries represented in marching teams. In a previous march: US 173rd Airborne Marching Team taking a break​. 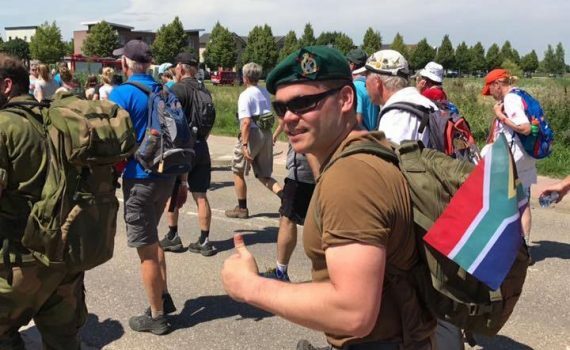 On 18th July 2017, Legionnaire Claudio Chistè, Chairman of the South African Legion England Branch, will embark on the first leg of a 4-day 200km march as one of 47,000 participants in the International Four Days March in Nijmegen, The Netherlands. The motto of the SA Legion of Military Veterans is ‘Not for Ourselves, but for Others’. This is epitomised by Claudio in undertaking this march to raise funds for two causes close to his heart – supporting those affected by the dreadful Knysna Fires and contributing to a fund so that the SA Legion can assist SA Military Veterans in UK who have fallen on hard times. 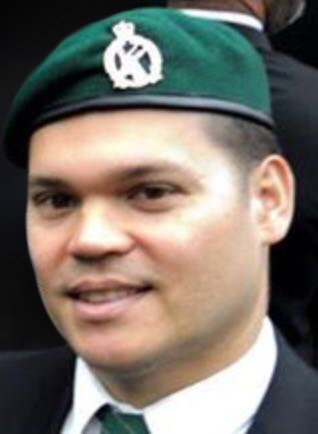 To raise awareness of these causes, Claudio will represent all South African Veterans on the march by wearing his distinctive green SA Legion beret and displaying an SA flag on his back pack. 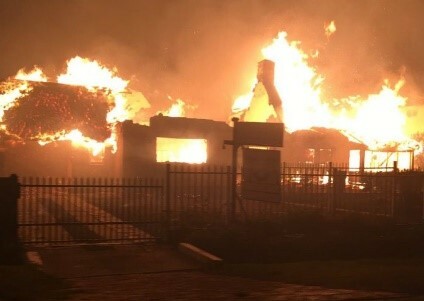 Funds are desperately required to assist the 8,000 to 10,000 residents of the greater Knysna area who were displaced by the devastating fires which raged for several days, many of those losing everything as the wind driven fires destroyed over 1,000 homes and damaged a further 385. 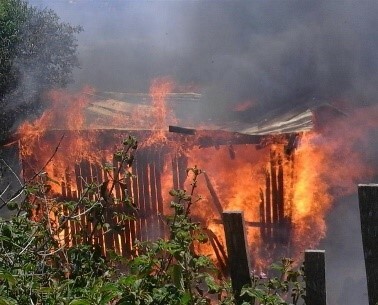 The runaway fires destroyed homes and possessions indiscriminately, regardless of whether they were humble or grand, with everyone being affected. Those from the poorest areas will not have had the benefit of insurance to help them start again and are desperately in need of assistance. Claudio’s aim is to raise £2,000.00 with 50% of this sum going equally towards each need (any surplus funds would go to the SA Legion).